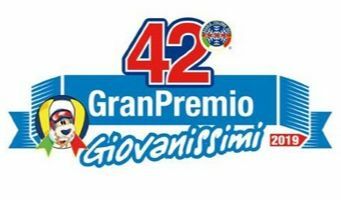 The national finals of the Granpremio Giovanissimi are going to start in Cimone Sestola (IT). We are proud to be a loyal sponsor of the event: organized and promoted by A.M.S.I. 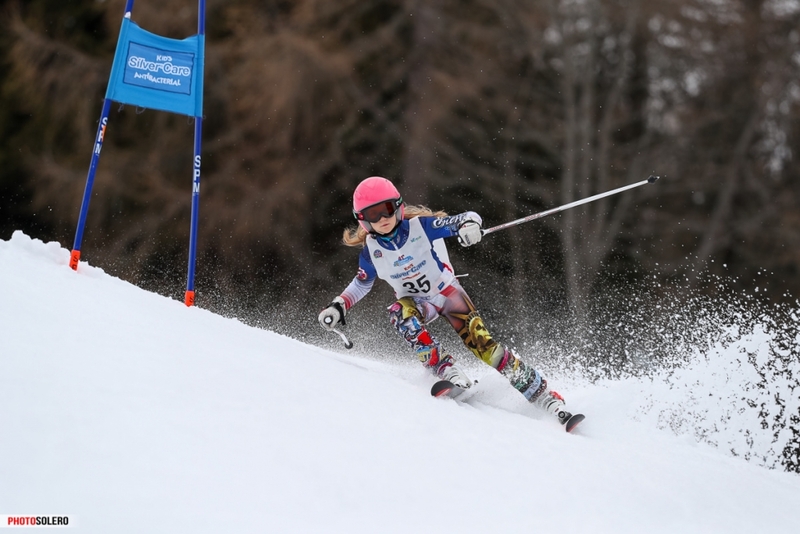 in collaboration with 400 Italian Ski Schools, it is the most important Italian young circuit that involves more than 50,000 kids. 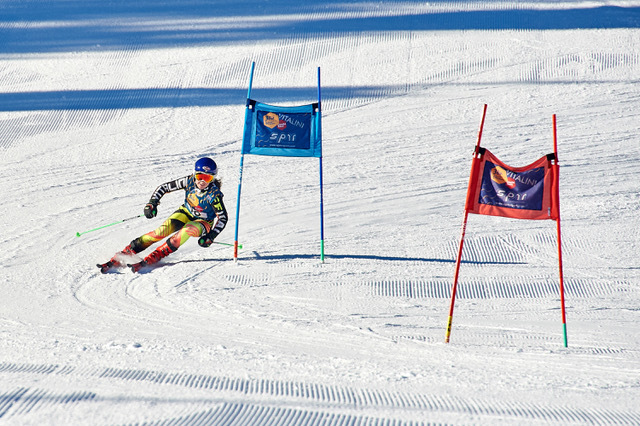 SPM materials are also used for many other prestigious events that, year after year, have tightened or renewed the partnership: Memorial Fosson, 3Tre Vitalini Combi Race, International Ski Games, Uovo d’Oro, Campionati Italiani Children, Pinocchio Cross Country Ski and Campionati Italiani Cross Country Ski. 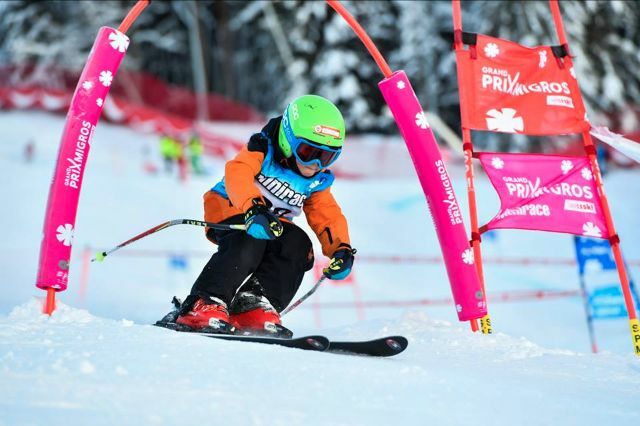 We have to mention also many other international events and circuits: the Grand Prix Migros in Switzerland, the Kid’s Trophy in Austria, SkiStar Winter Games Sälen in Sweden and Zawody Koziolka Matolka in Poland.